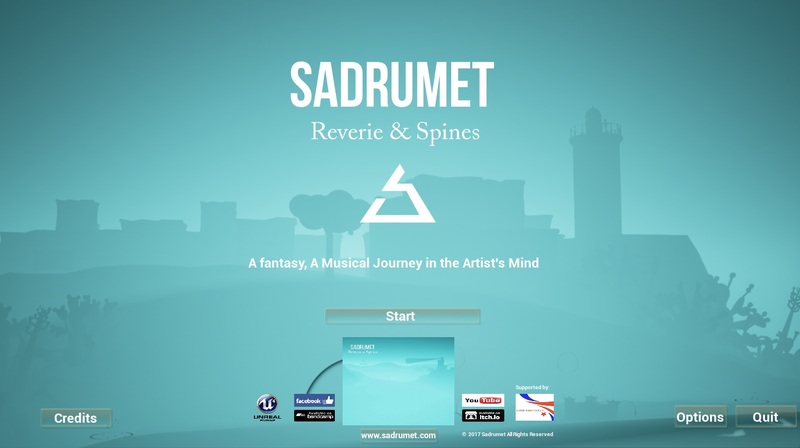 Hi I am Sadrumet Music Composer and Game developer . 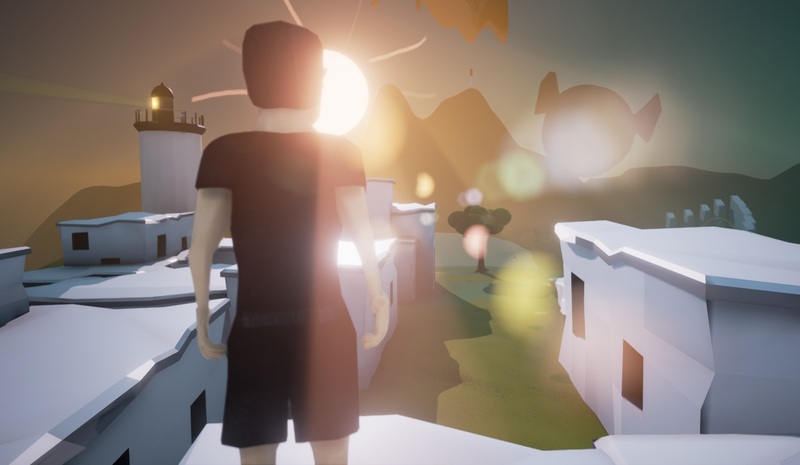 I just released the first Chapter of my new game including the world of my upcoming Album "Reverie & Spines", developed with Unreal Engine 4. A fantastic musical Adventure. Waiting for your feedback ..